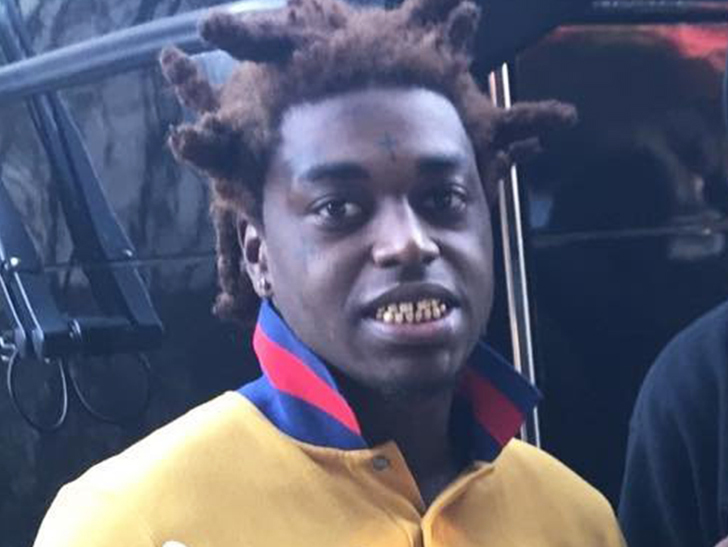 Reports seem to indicate that Kodak Black is now a free man, walking the streets. At the stroke of midnight, almost like a fairy tale dram, the 21-year-old rapper was released from Broward County Jail after serving seven months of a 12-month sentence. As it was reported earlier in the week, the Florida rapper headed straight to his mother's house to see his kid, and eventually settle back into getting back to work. Originally, Kodak was arrested earlier in the year on a number of charges that included theft of a firearm, possession of an illegal substance, and child neglect. He had 7 charges levied against him, but 5 were eventually dropped, which saved Kodak from serving a possible 12 years in incarceration. Fans since have been welcoming him back. How the hell a dude with this much strapped to his name gets out as a free man is beyond me. Child neglect is a big issue with me. Dude needs to pay the price for that. Happens all the time when you have money or know people. I do feel you with the child neglect thing. I have seen it personally done to a friend of mine growing up and it ain't okay.